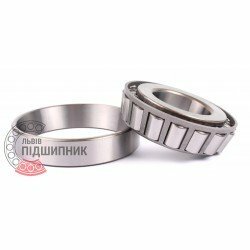 Tapered roller bearing 30311 DIN720, ISO355 GPZ-9. Available for order 405,90 грн. 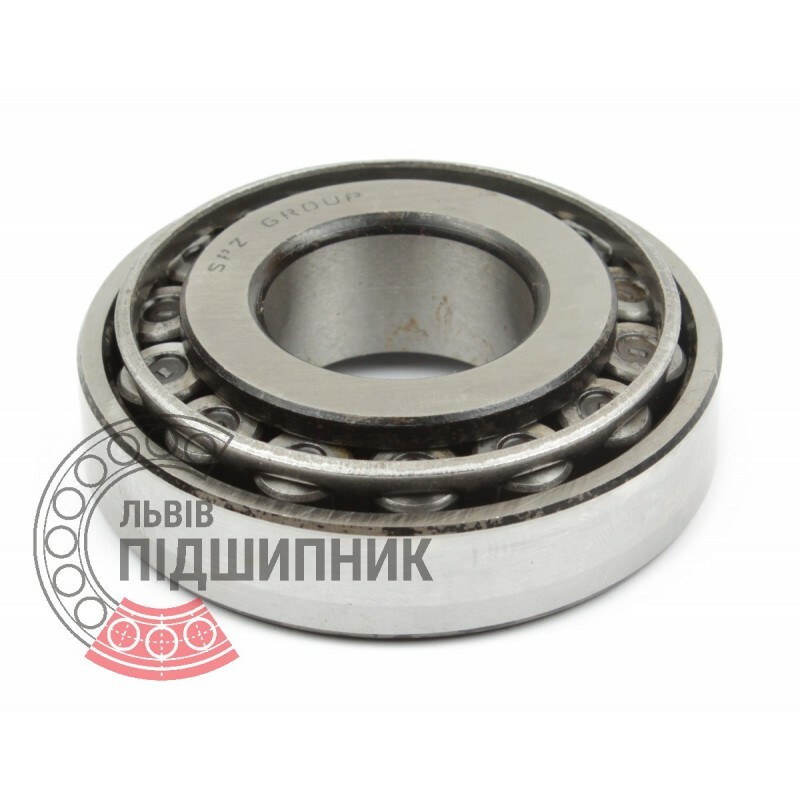 Tapered roller bearing 30311 DIN720, ISO355 LBP SKF. Available for order 380,95 грн. 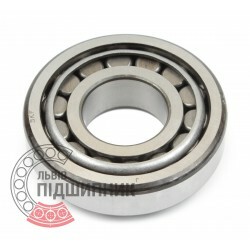 Bearing 30311 CPR, China. Type - tapered roller. Single row. Separeble. Metric dimensions (dxDxT): 55x120x31.5 mm. 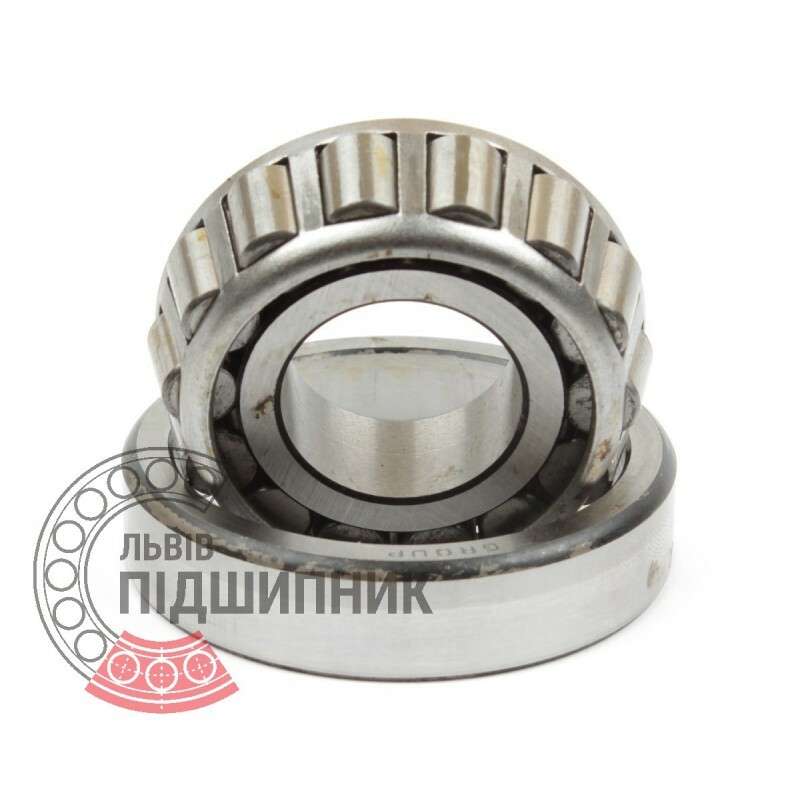 Corresponds to the bearing 7311 GOST 27365-87. 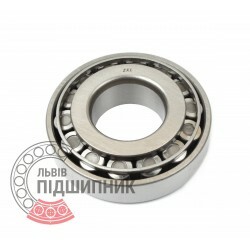 Bearing 30311 VBF, China. Type - tapered roller. Single row. Separeble. Metric dimensions (dxDxT): 55x120x31.5 mm. 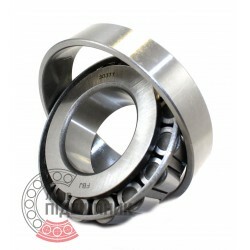 Corresponds to the bearing 7311 GOST 27365-87. Bearing 30311 FBJ, Singapore. Type - tapered roller. Single row. Separeble. Metric dimensions (dxDxT): 55x120x31.5 mm. 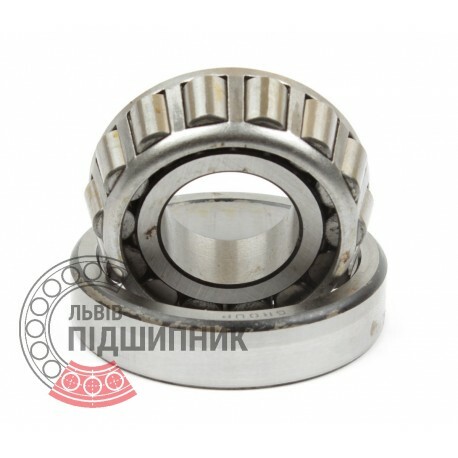 Corresponds to the bearing 7311 GOST 27365-87. 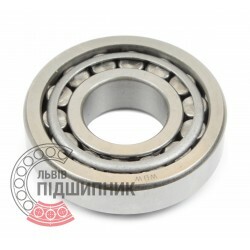 Net product price: 433,29 грн. Gross product price: 519,95 грн. Hurry up! Last items in stock! 519,95 грн. 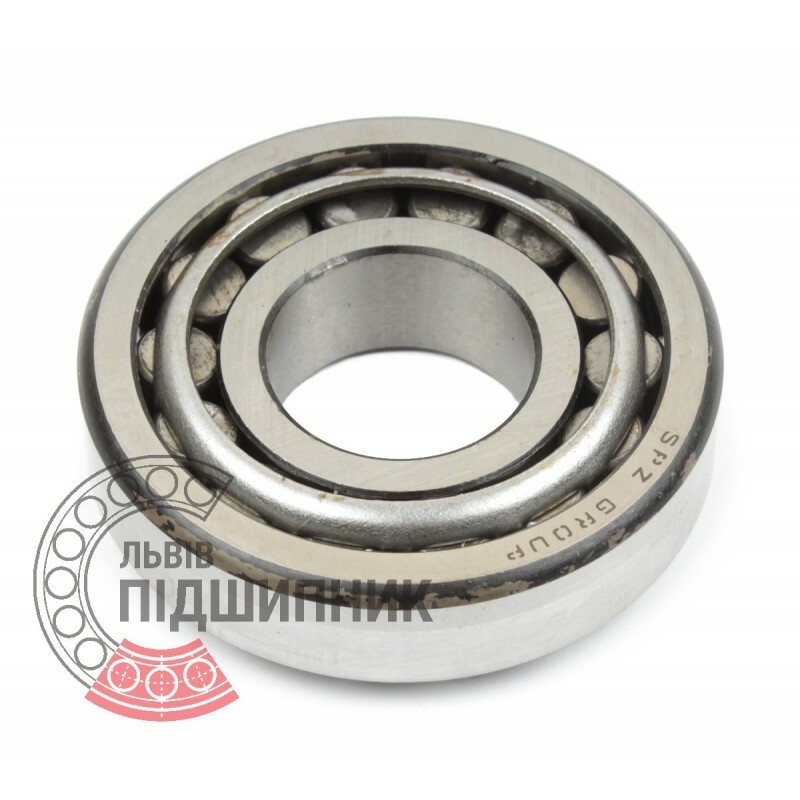 Tapered roller bearing 7311 (30311A) Kinex ZKL, Slovakia. Net product price: 483,45 грн. Gross product price: 580,14 грн.